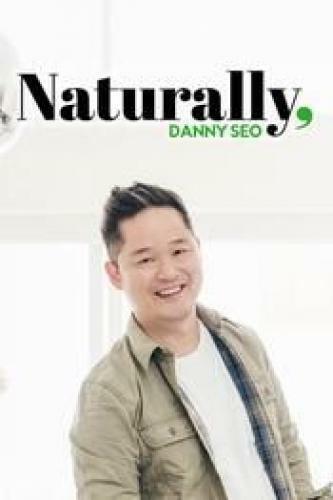 When will be Naturally, Danny Seo next episode air date? Is Naturally, Danny Seo renewed or cancelled? Where to countdown Naturally, Danny Seo air dates? Is Naturally, Danny Seo worth watching? Environmental lifestyle expert Danny Seo brings his knowledge and experience to this series for young people seeking a healthier lifestyle -- and their families. By providing information on the science behind eating well and exercising the body and mind while also caring for the planet, Seo -- who has devoted his career to the concept that environmentalism goes hand-in-hand with sharing delicious balanced meals and enjoying time with friends and family -- hopes to spread his vision of eco-friendly living for the betterment of everyone. Naturally, Danny Seo next episode air date provides TVMaze for you. EpisoDate.com is your TV show guide to Countdown Naturally, Danny Seo Episode Air Dates and to stay in touch with Naturally, Danny Seo next episode Air Date and your others favorite TV Shows. Add the shows you like to a "Watchlist" and let the site take it from there.